We get it. You’d love to go all the way and get the facelift, eyelid lift, or browlift you’ve been dreaming about (and simulating in the mirror), but, work, family, and other commitments keep getting in the way. What can I do if I don’t have time for surgery? Feeling tired and looking old? Injectable neuromodulators (e.g. 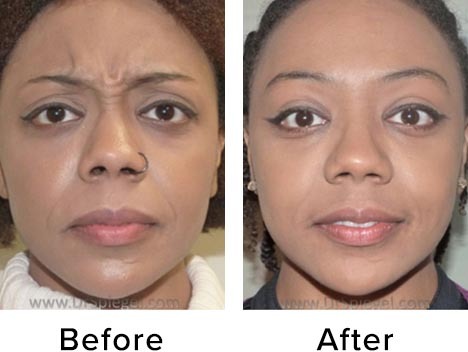 “Botox / Xeomin / Dysport”) can raise your eyebrows, open your eyes, and erase wrinkles. Did you know we all lose facial volume as we get older? That’s right, our faces shrink resulting in wrinkles and an older appearance. 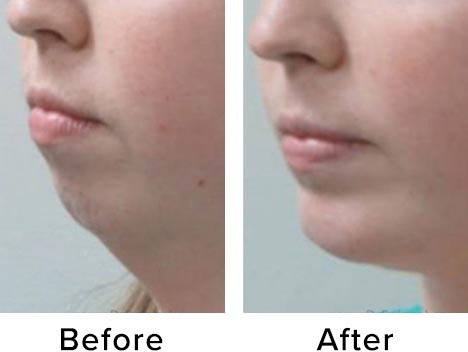 Facial fillers can restore your youthful contours in minutes. 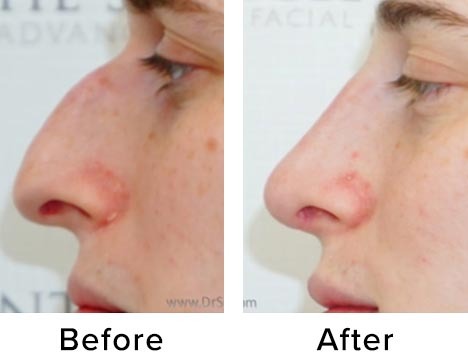 No surgery required. Starting to look like your grandparents with age spots and thinning skin? Besides walking ten miles through the snow to school, they never had all the advantages you do! We’ve got IPL, lasers, and the latest pharmaceutical grade skin care products to turn back time in very little time. There’s so much we can do for you, and you deserve it. When you have no time, the time is now. Let’s start the conversation.